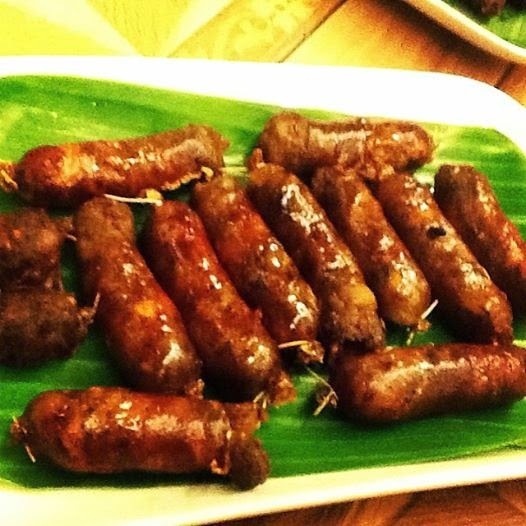 Last week, my friend Carmel promised me she will make me her own version of Vigan longanisa (sausage in other countries) but we ran out of time and energy so we ended up dining in Buddys not only because we are craving for a good longanisa but also because Buddys is just a stone throw away from our house. As always, their Lucban longanisa is a delight, mouthwatering and worth every penny. We ordered 2 dozen, four of us consumed every bit of it. Cravings satisfied. 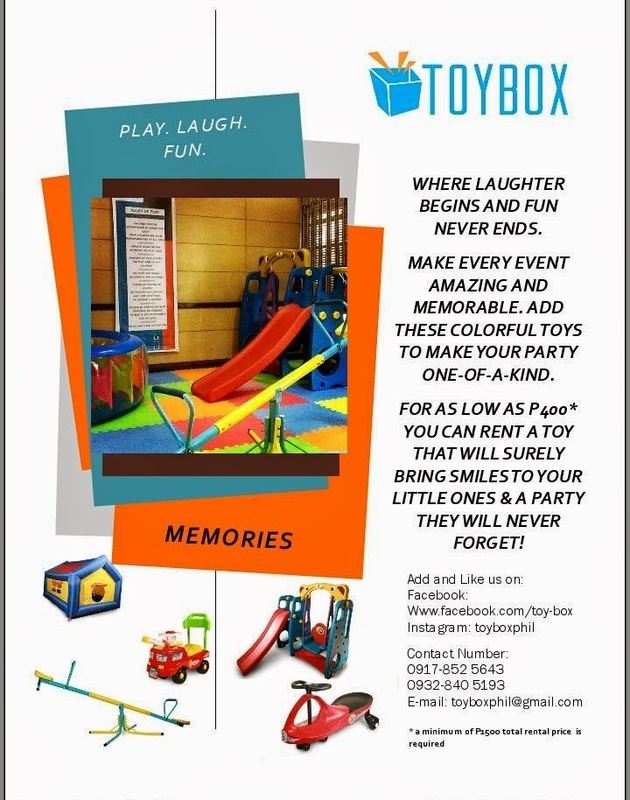 Last December, I ventured with a friend for this home based/online small business.And things are looking great so far, it is thriving and we are hoping that soon we will be catering more clients and that Toy Box will be known in the industry. 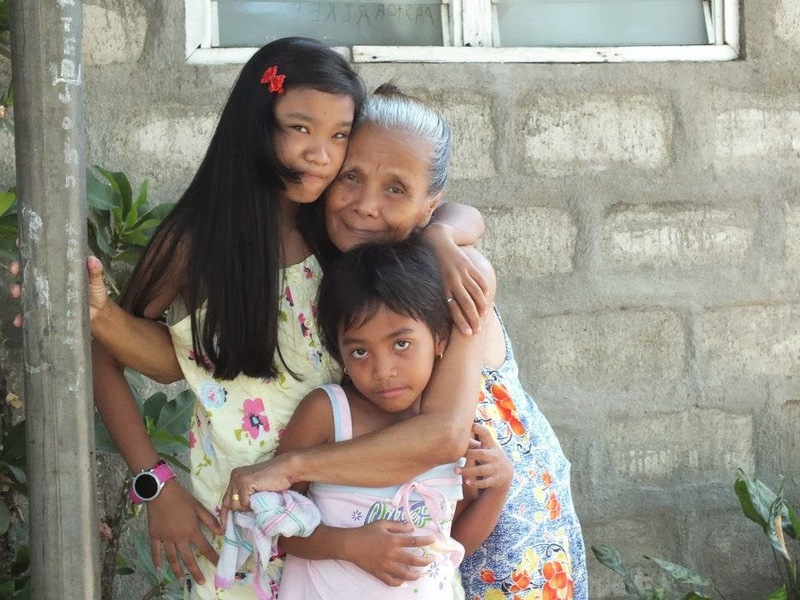 Please fight for us, for your grand kids, for everyone who loves you. I know you can overcome because you have been an over comer ever since. You are one of the strongest woman I know so please get well soon. We still have so much to do!! 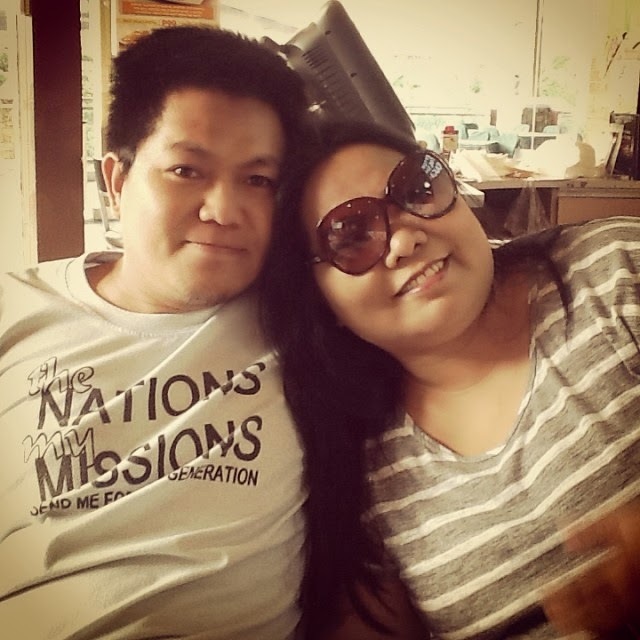 Thank you mahal for being there for me and for my family specially on trying times like this. Thank you for all your support. Indeed you are God's best. You have proven once more that you are true to what you have promised almost 8 years ago.